Before considering an investment please request a copy of Fisgard’s Offering Memorandum that details risk. Mortgage investments are not guaranteed, returns may fluctuate and past performance may not be repeated. 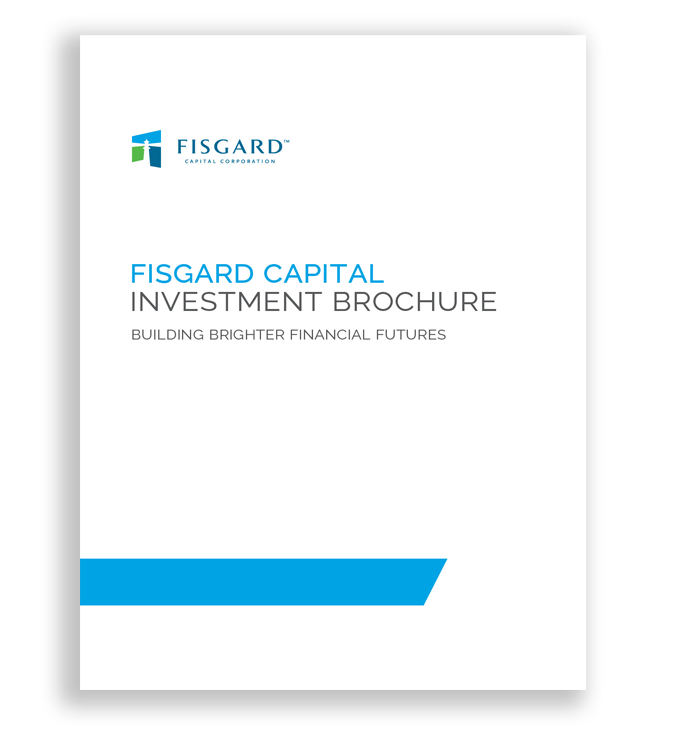 Fisgard is a Canadian income and growth investment for individual and corporate investors. We strive to provide the best possible investment on the three most important fronts: SECURITY, INCOME, AND GROWTH. Fisgard is not a stock or mutual fund. It is an investment that qualifies for Registered Plans such as the RRSP, TFSA, RESP, RRIF, LIF, LRIF, LIRA, IPP and RDSP and is for investors who want security, growth and consistent reliable income. Fisgard pays 100% of its net profit to investors, and is not taxed. The result is greater returns to our investors.